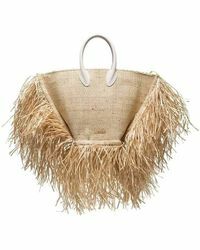 Make sure you always look the part on sunny days with a straw beach tote. 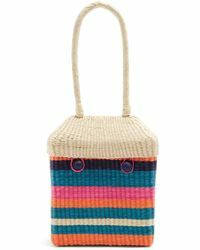 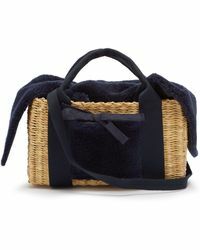 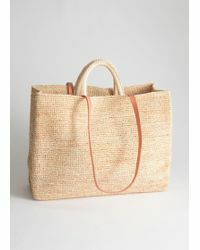 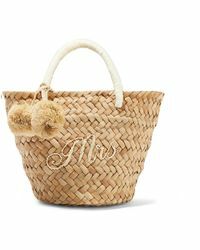 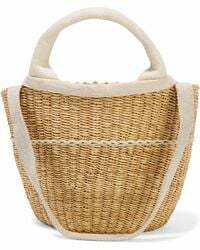 Whether you’re in the city or enjoying the sand between your toes, a straw tote is a warm-weather must. 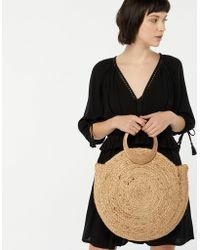 A timeless classic that gives off an easy, effortless vibe, a straw bag will see you through summers to come. 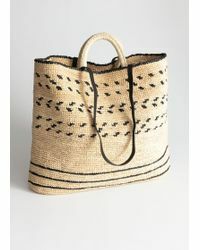 Choose from Rebecca Minkoff’s embroidered totes, South Beach’s tasseled styles and Sam Edelman’s textured bags among many more.